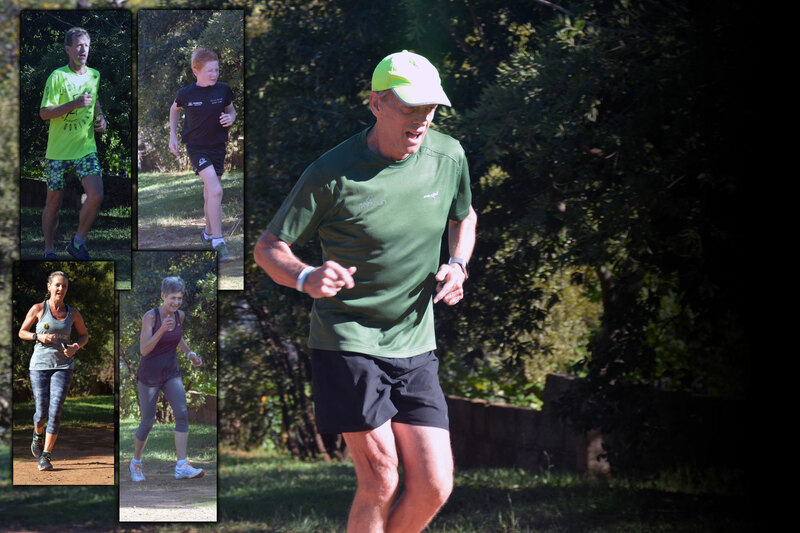 The Parkrun craze took hold of us as well. 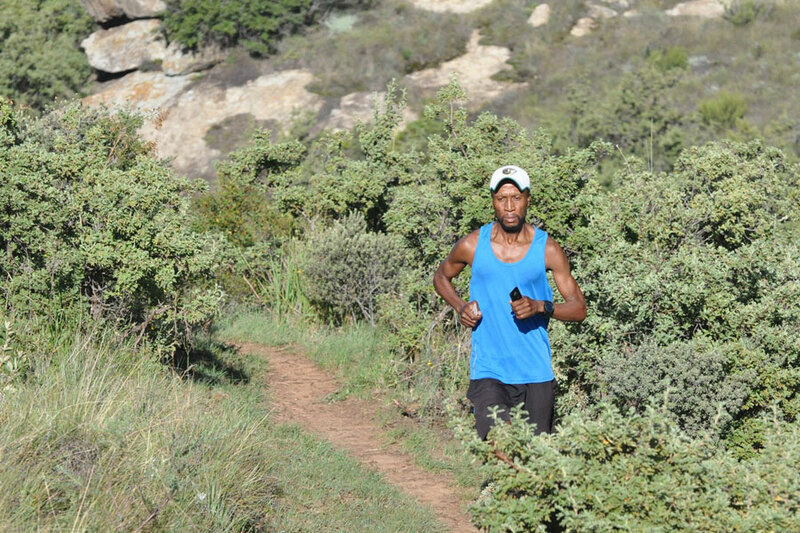 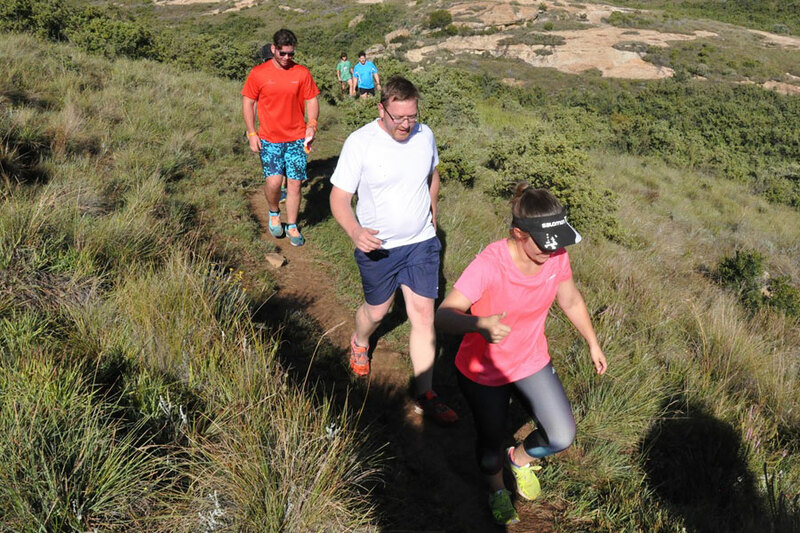 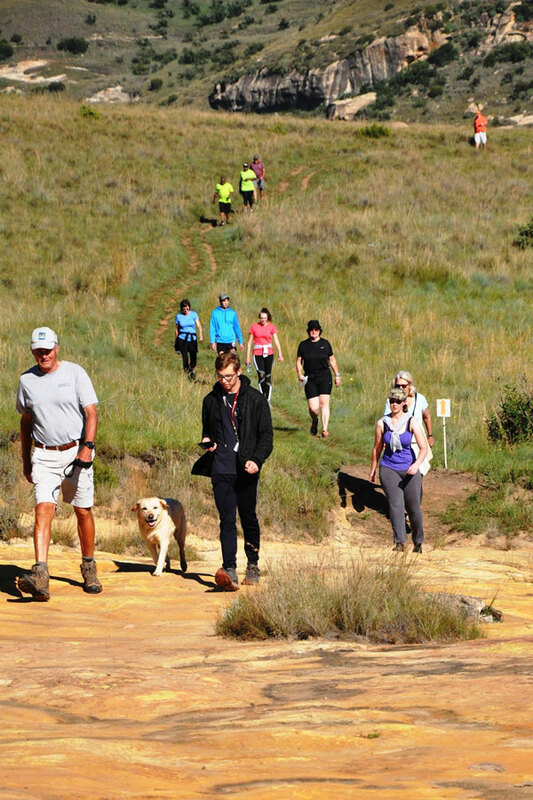 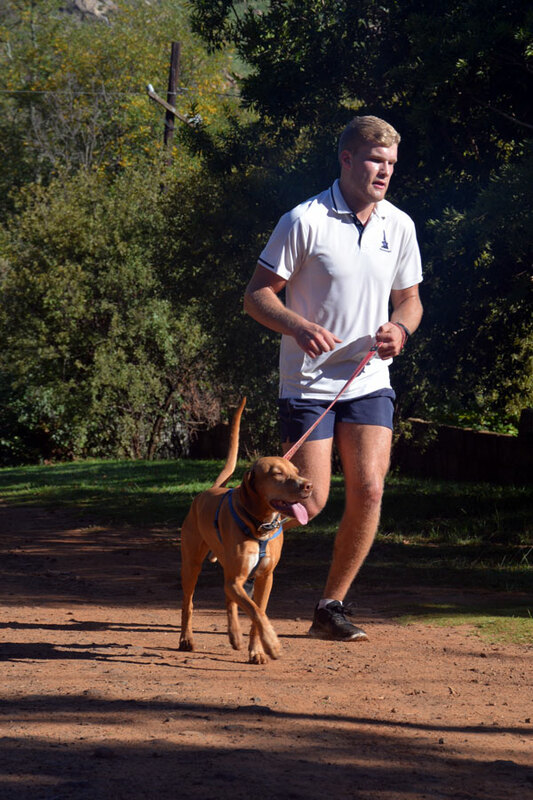 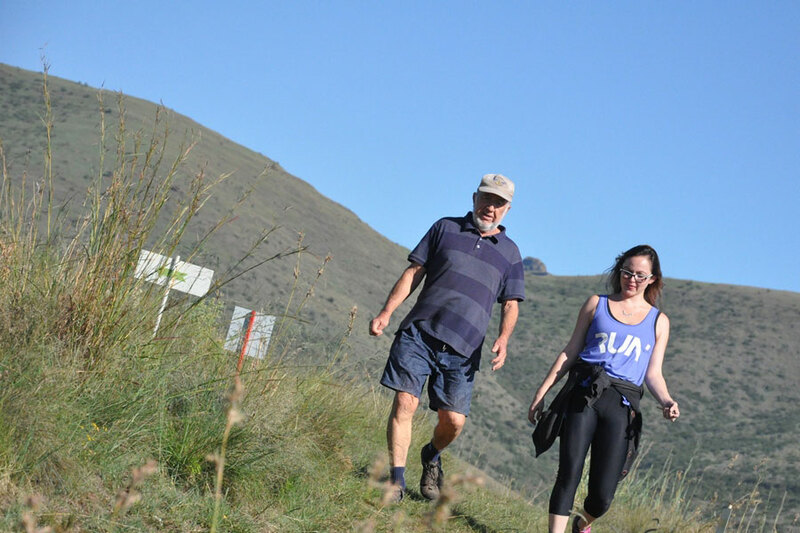 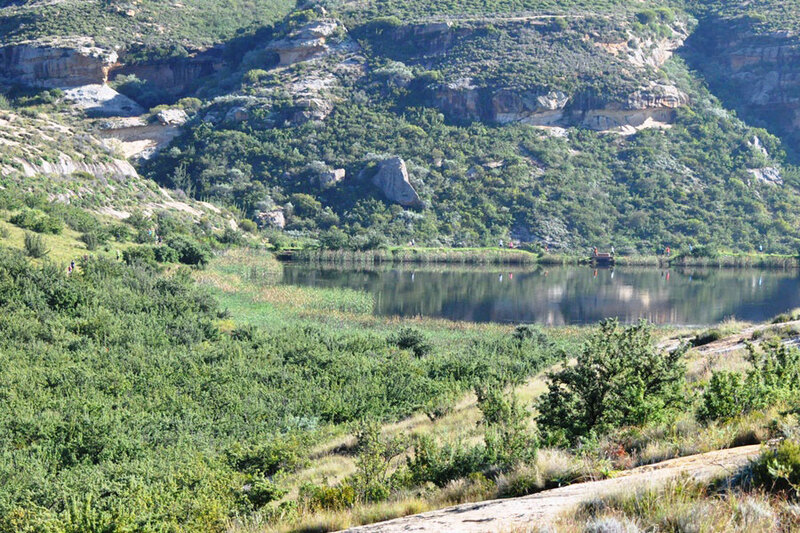 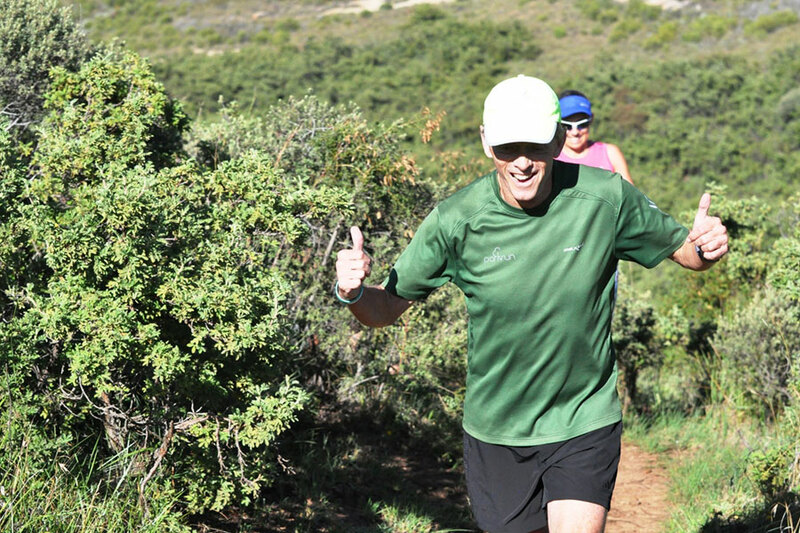 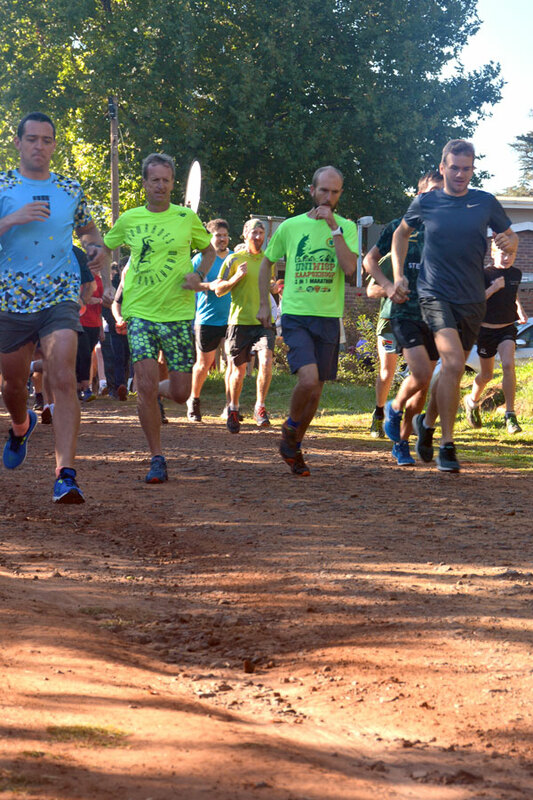 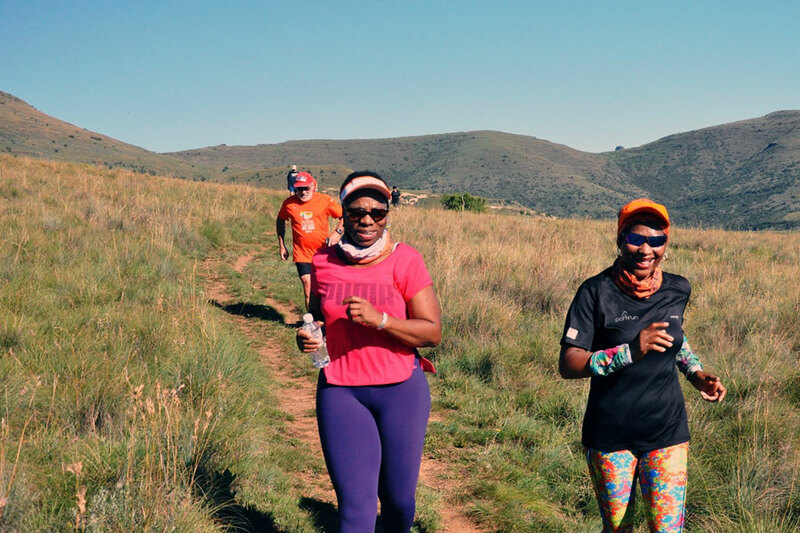 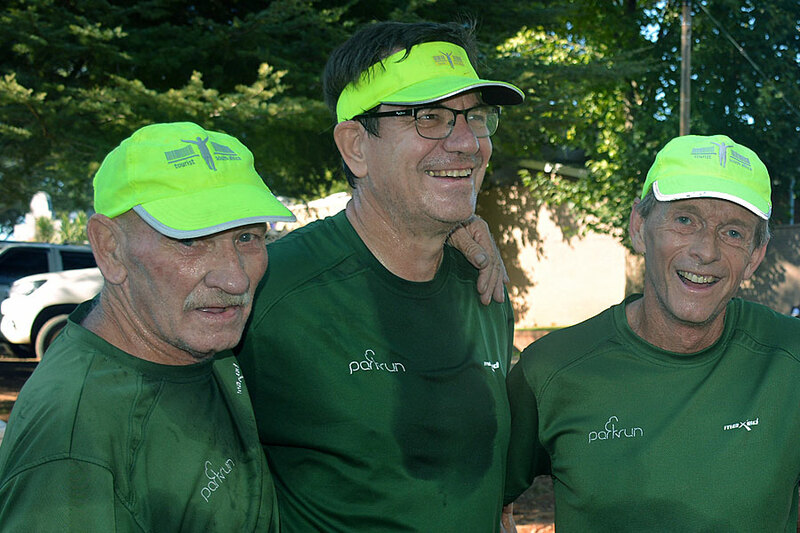 The first Parkrun in Clarens was held on 30 March, 2019. 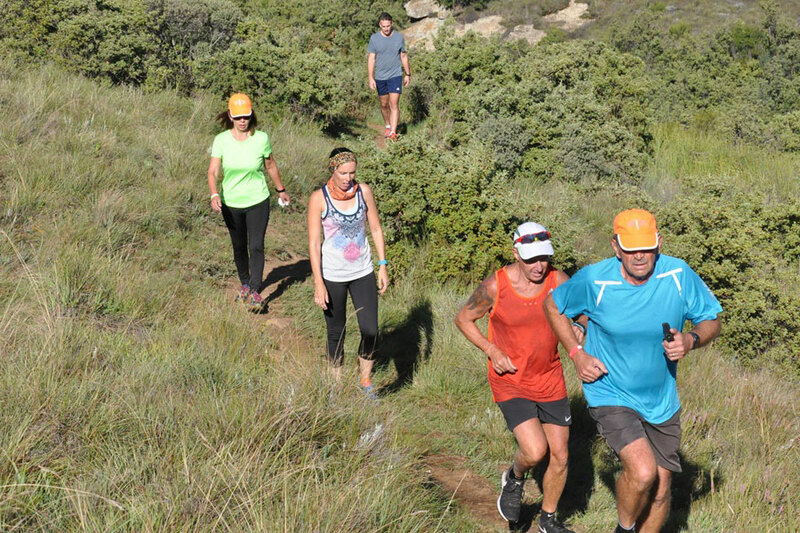 Runners were let loose at 08:00. 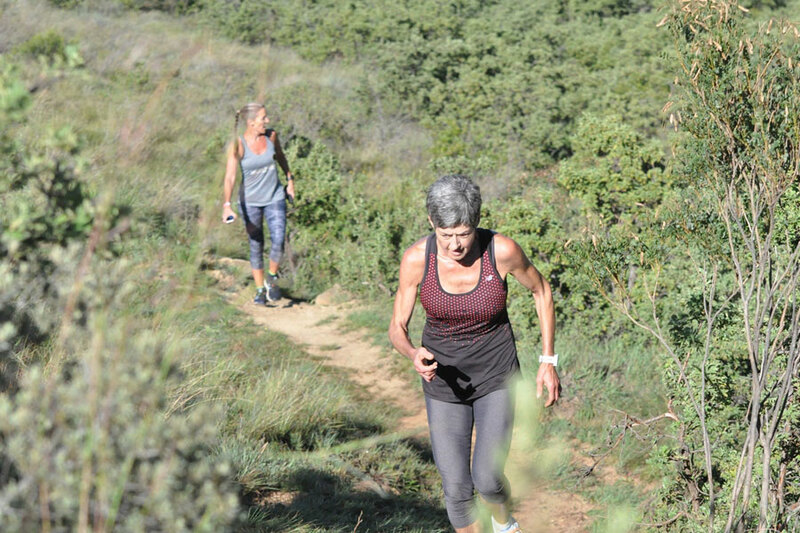 Many followed at a slower pace. 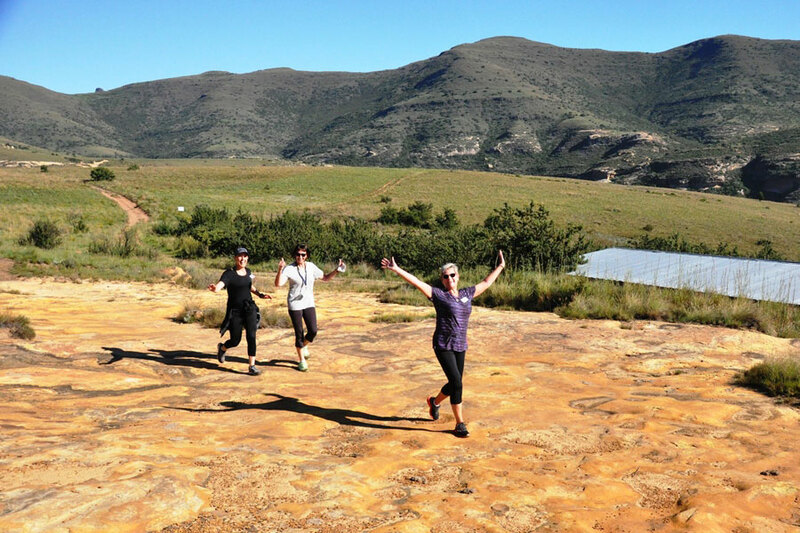 It is about fun. 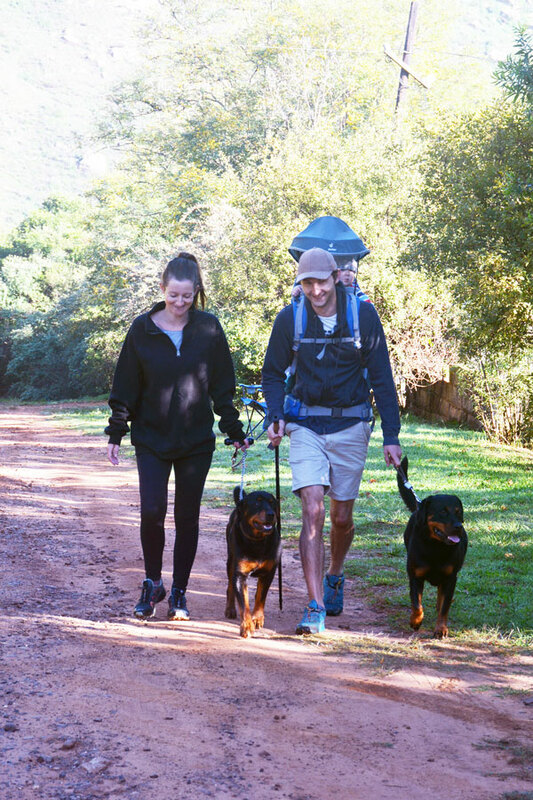 It is about starting our day well. 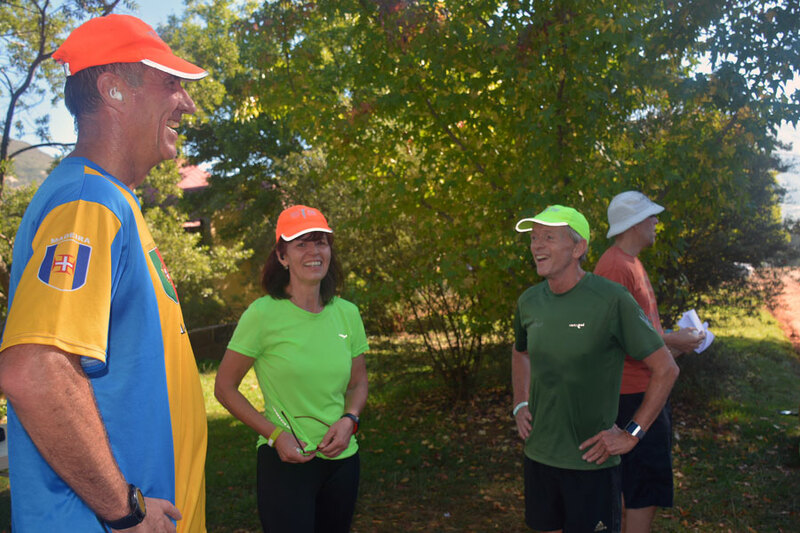 Parkrun was founded by Paul Sinton-Hewitt on 2 October 2004 at Bushy Park in London, England. 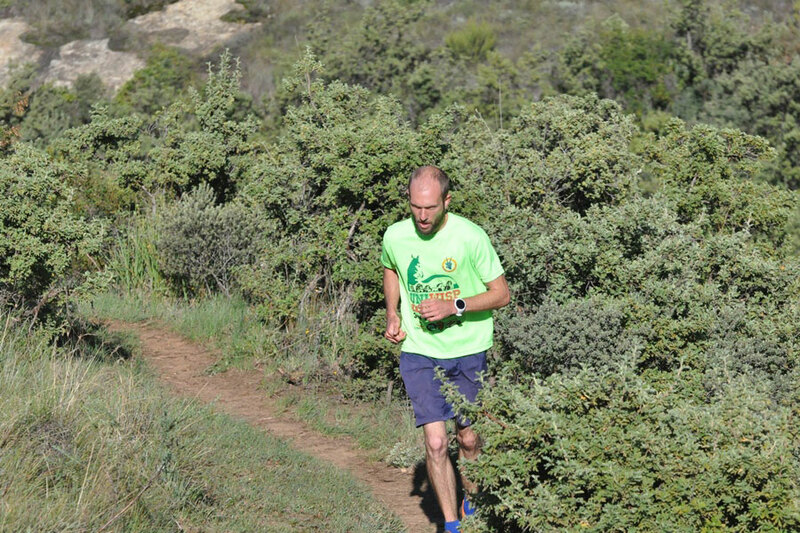 … In 2004, Sinton-Hewitt was unable to run due to an injury. 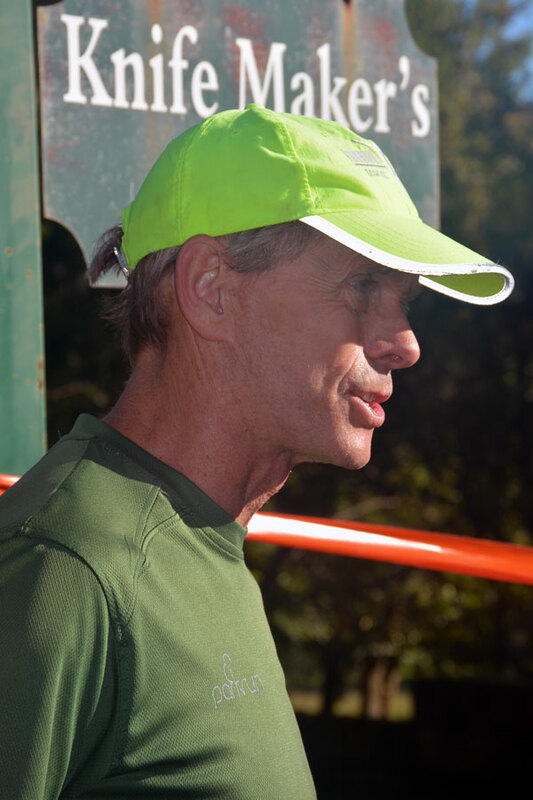 He founded Parkrun because he wanted to continue to spend time with his running friends.The first ever event was in Bushy park, Teddington, UK, where 13 intrepid parkrunners got together on 2 October 2004. 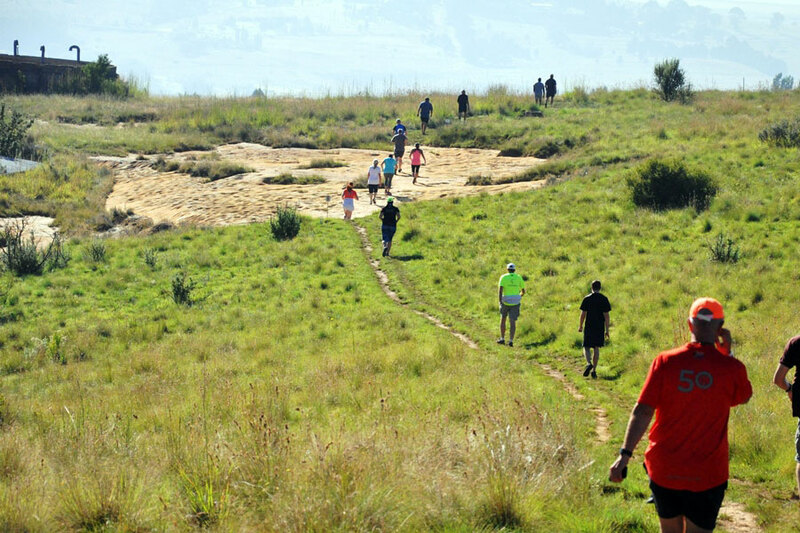 It took nearly two years before Parkrun spread beyond Bushy. 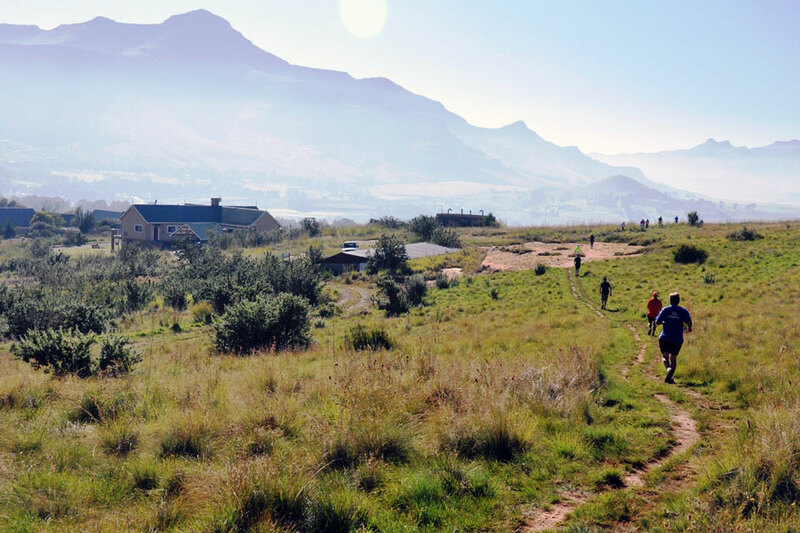 Wimbledon was the chosen venue. 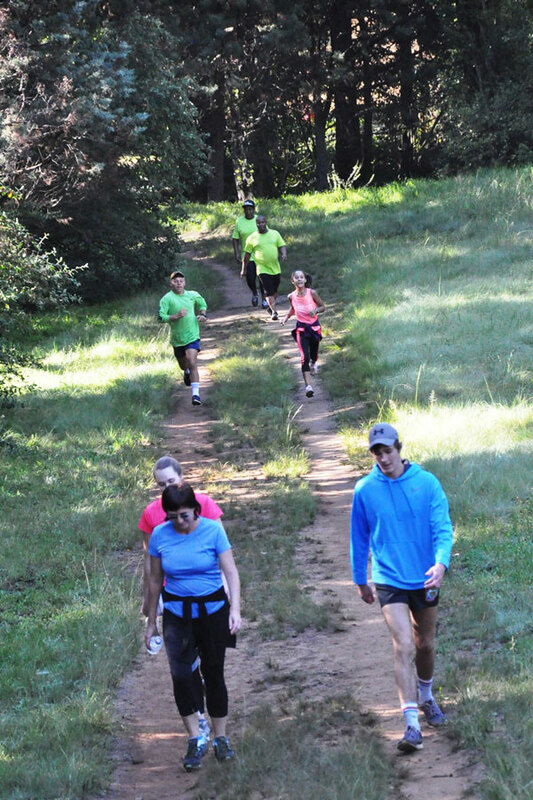 Now many hundreds of thousands of parkrunners are processed, websites updated and millions of emails sent each week. 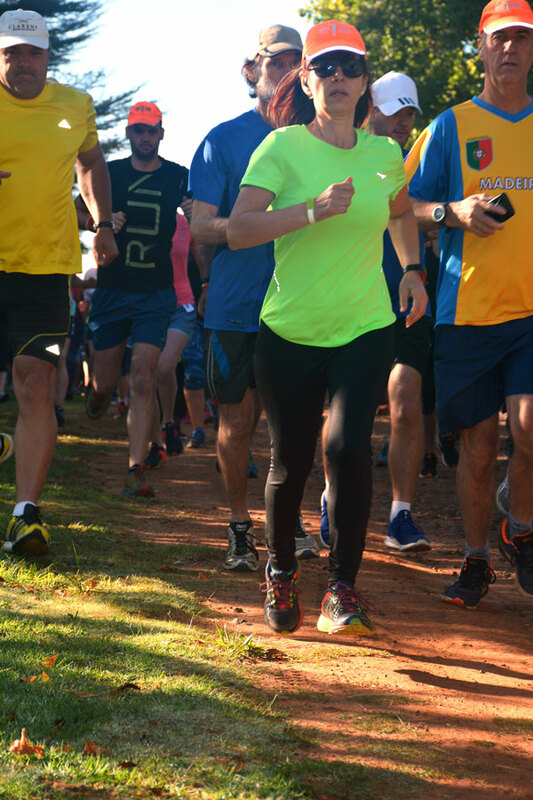 The parkrun community is growing all the time – but it’s all still based on the simple, basic principles formed from the start: weekly, free, 5k, for everyone, forever.